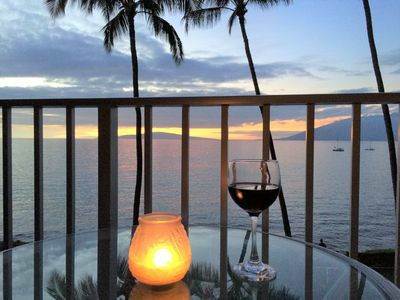 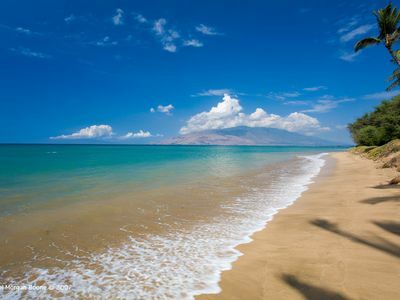 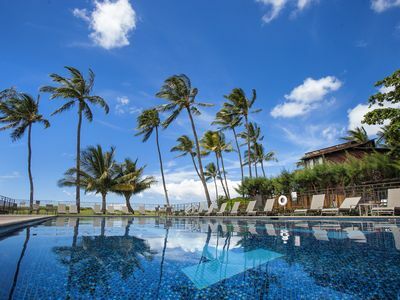 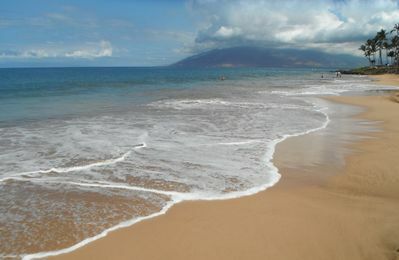 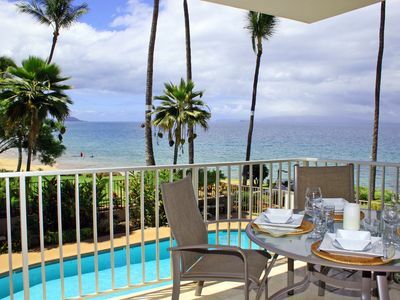 Beautifully remodeled second floor Wailea Ekolu 1706 unit is perfect for your family vacation. 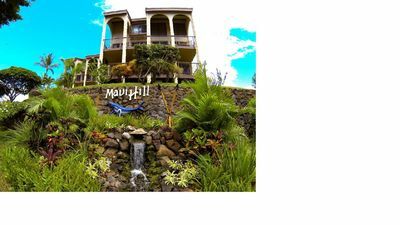 Nice and quiet unit with amazing hillside partial ocean views. 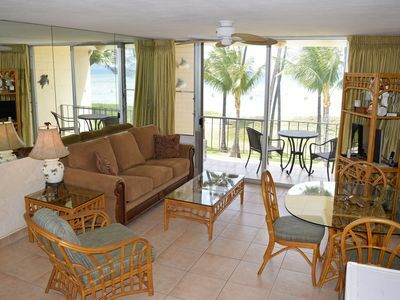 This unit will surely make your vacation memorable. 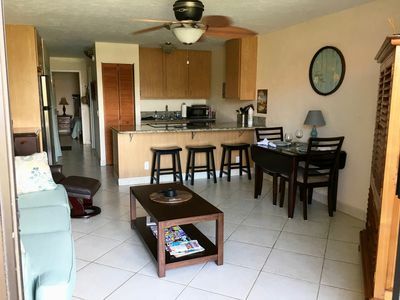 Great location for the whole family, nice open layout with a spacious lanai and fully stocked kitchen. 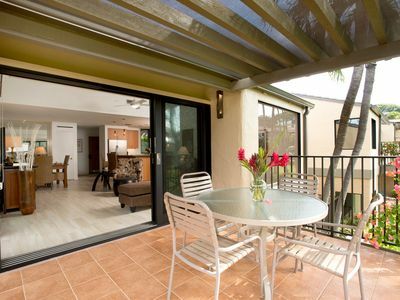 Enjoy the BBQ right downstairs on the grassy lawn as the sun sets out to the west. 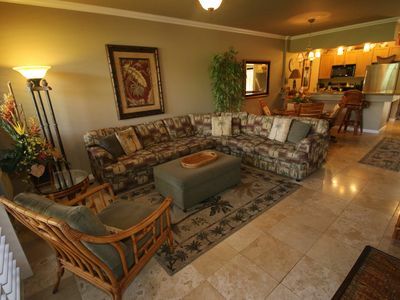 With this large layout you are sure to find comfort and relaxation in your home away from home. 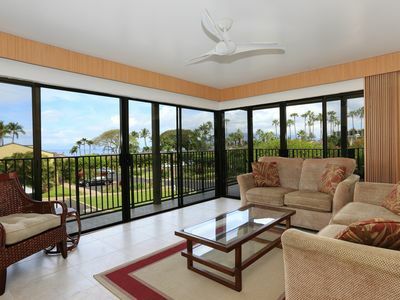 Living Room: This spacious living room connects with the kitchen and dining area to provide an open atmosphere with incredible views of the ocean and tropical scenery. 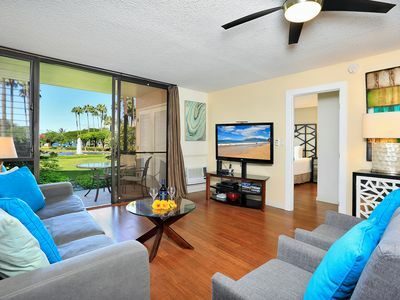 With a comfortable sofa positioned around a flat screen television, relax and enjoy downtime in your Maui condo! 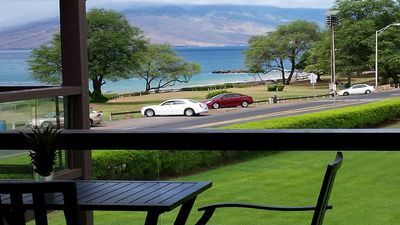 The wooden dining table comfortably seats six, providing a setting to catch sunsets on the horizon. 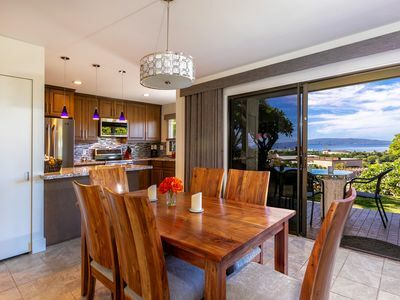 Kitchen: This beautifully remodeled kitchen features granite countertops and a convenient island for extra space and convenience. 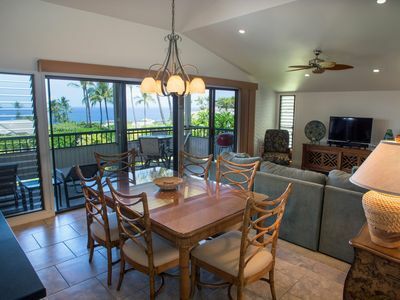 Enjoy cooking in this luxurious setting! 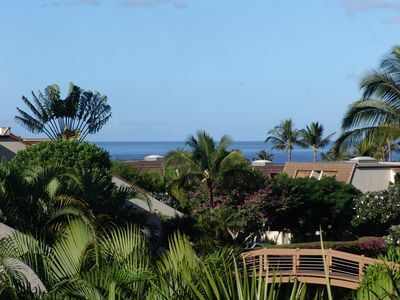 Master Bedroom: With a King size bed and a private lanai, these beautiful accommodations can only be surpassed by stunning views of the sunsets that are signature to this condo! 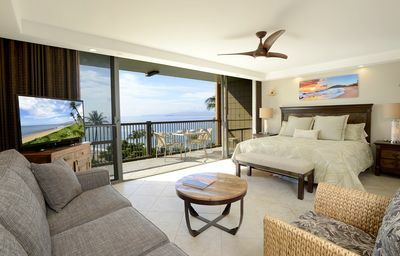 Guest Bedroom: This room features two very comfortable and well-decorated Twin size beds with matching headboards. 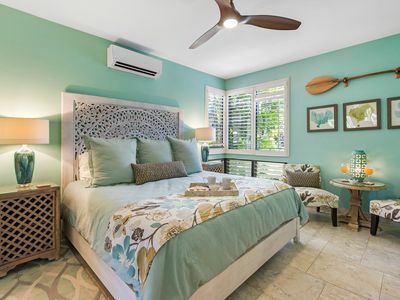 With a dresser and open spaces, you will find more than enough room to store your items and enjoy leisure time. 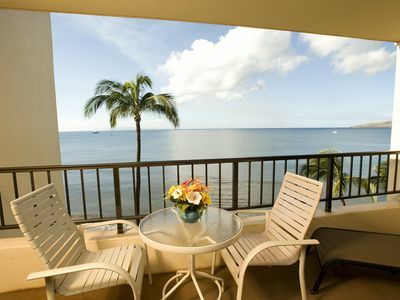 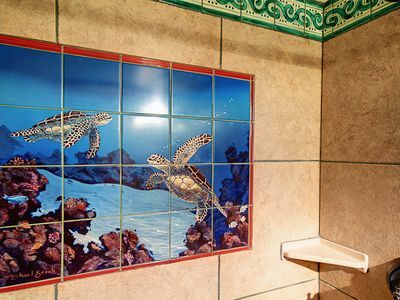 Lanai: The lanai affords spectacular views of the ocean and vibrant grounds of the property. 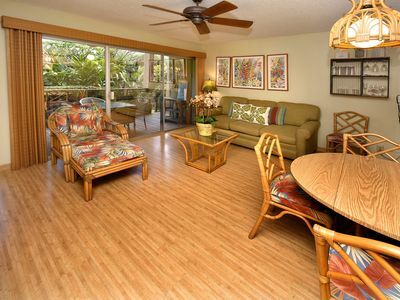 Comfortable seating arrangements in this shaded lanai drive home the feeling of Hawaiian aloha, as you can immerse yourself in its beautiful atmosphere from the privacy of your own condo!